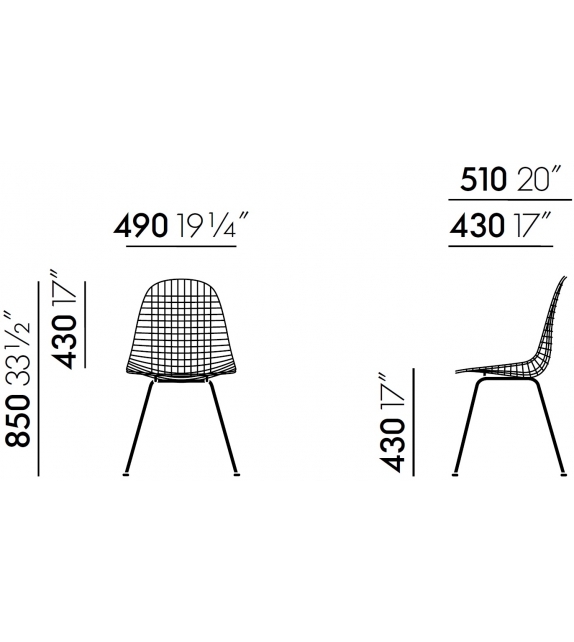 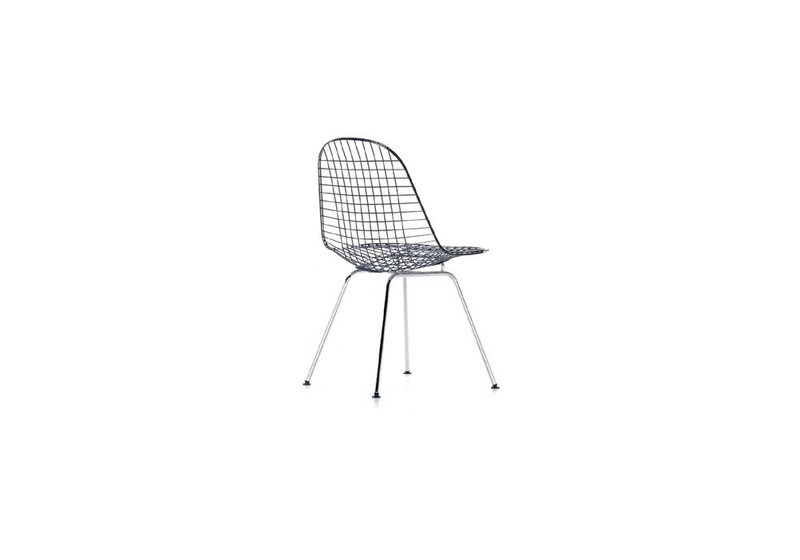 Vitra Wire Chair: The Eames Wire Chair is a variation on the organically shaped one-piece seat shell, boasting a light transparency and high technicality. 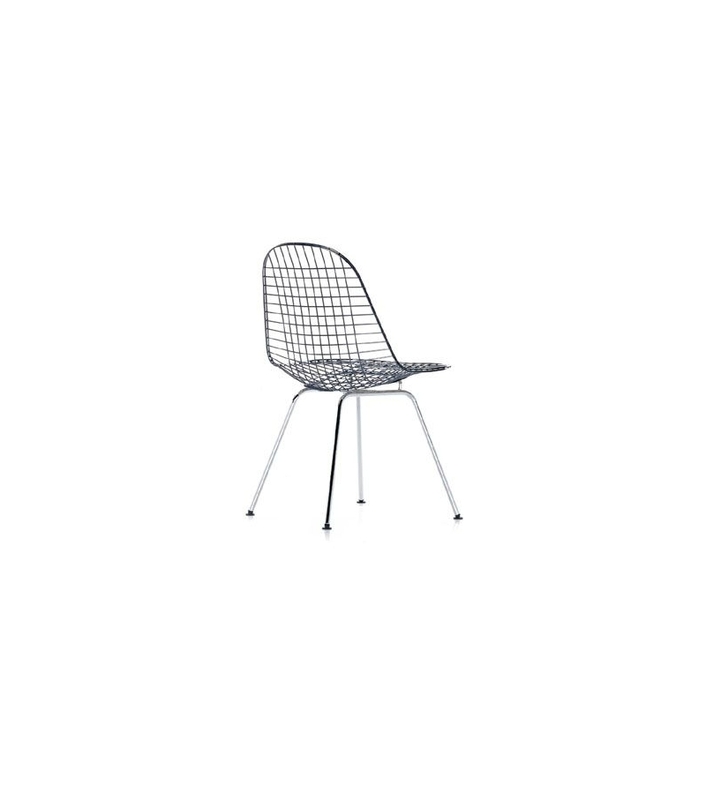 Vitra Wire Chair: The Eames Wire Chair is a variation on the organically shaped one-piece seat shell, boasting a light transparency and high technicality. 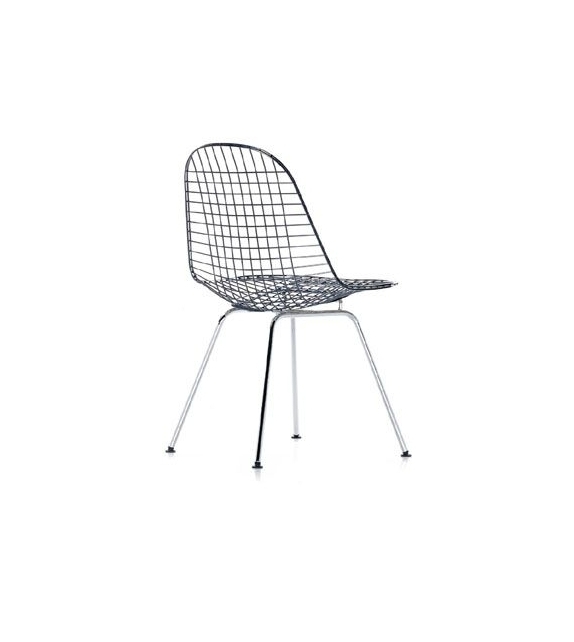 The chairs are available without upholstery, or with a single seat cushion or a seat and backrest cushion. 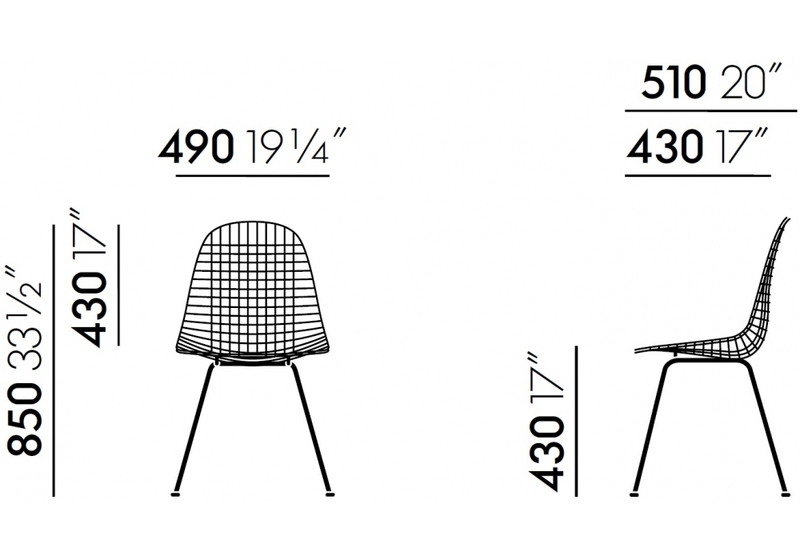 Because of its shape, this upholstery is sometimes referred to as a "bikini".